Everyone who watched Avengers: Infinity War was left devastated by the grave course of events set in motion by Thanos that wiped out half the universe and fractured the Avengers ranks. This compels the remaining Avengers to take one final stand in Marvel Studios’ grand conclusion to twenty-two films, Avengers: Endgame. Where we finally get to see how balance is restored to the universe and who lives and dies in this epic battle. Kevin Feige produces Avengers: Endgame, and Anthony and Joe Russo are the directors. Louis D’Esposito, Victoria Alonso, Michael Grillo, Trinh Tran, Jon Favreau, and Stan Lee are the executive producers, and Christopher Markus & Stephen McFeely wrote the screenplay. 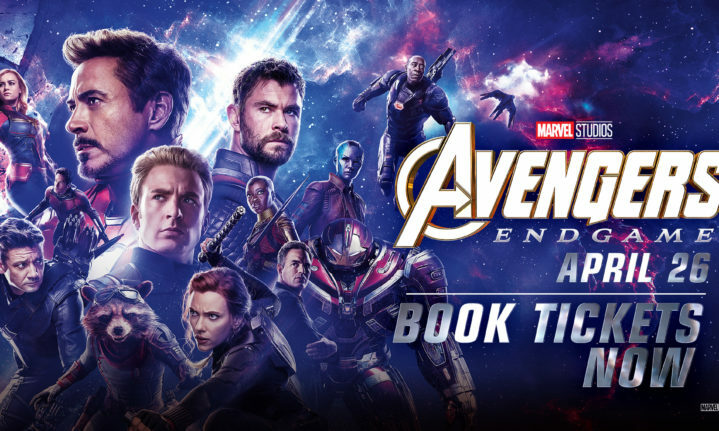 Marvel Studios’ Avengers: Endgame is in cinemas on April 26, 2019.